Lionel Church – Let's change the world together. What is socially responsible business? Do you believe businesses should be socially responsible, environmentally sustainable, and accountable to society? If so, you’re in good company. I believe entrepreneurs, customers, and citizens need to ask more from our businesses. I created this website and my email list to show people who care about the wellbeing of society and the environment how to use the principles of socially responsible business to become better professionals and more aware of the solutions that are available now. Subscribe now, or keep reading. As citizens, we work and spend money in order to live. The economy is based on every day people buying things and those spending choices are based upon both our preferences and the options businesses provide. Do we care about businesses doing the right thing, day in and day out? Many people say, ‘yes,’ because they see how much of a positive influence a business can have on a community and also how much harm some have already caused. Those of us who see the link between the choices made by business leaders and the outcomes experienced by society and the natural world have to ask more from our business community. One of our most well-recognized examples of a socially responsible business is Patagonia but there are thousands more and it’s becoming a more widely adopted movement as the business community recognizes that since it possesses so much power, from employee wages to the products it markets and everything in between, it must become a positive contributor to society. Without this change in direction, the unchecked pursuit of profit hurts the very societies that businesses rely upon for their own viability. 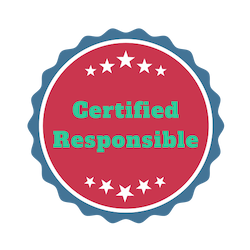 We need entrepreneurs to create socially responsible businesses that provide all of the goods and services our society requires, and we need consumers to develop habits that lead them to seek out and buy from businesses with demonstrated social responsibility. Lionel is a business executive with experience in small business operations. As a founding team member and Chief Operations Officer of a social enterprise organization, he grew with the company from the idea stage to a 20-employee enterprise in just a few years. The company started with very minimal startup capital and remained profitable continuously. Now, Lionel works to advance the development and growth of organizations by helping them strengthen their positive impact on society and the natural world. He also writes about the role of business in dealing with societal challenges and restoring damaged ecological systems. Lionel works towards the vision that companies in the United States compete with one another based on their ability to profitably create healthy, sustainable, and accountable products and solutions. If you believe the purpose of business is to create as much value in the world as possible—for all people and the natural world—then I would love to discuss strategies for increasing the positive societal contributions, environmental stewardship, financial prosperity, and easy of operations for your business. Or send me an email if you want to discuss what you're working on. Please stay connected if you share these values! 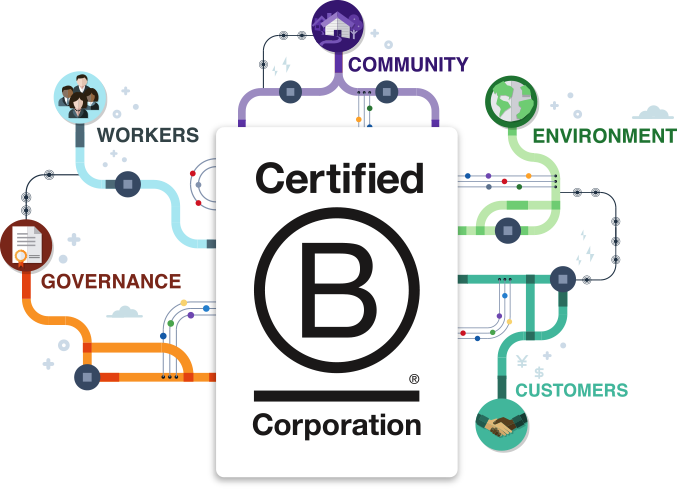 Enter your email address below if you want to learn about Socially Responsible Business. Lionel shares information and insights from this field as well as updates about his own work. You've been successfully subscribed! You'll receive a welcome email from Lionel.